We are inspired by love. Every couple is unique, every moment is fleeting and we are here to make sure all your moments together are immortalised. You, your lover, your personalities, dancing light, tempered dark, laughter, tears, joy and equal parts champagne make for infinite possibilities of unforgettable photographs. On the day think of us as silent guests during your main events, un-obtrusively capturing all the magical moments. During your portraits we will provide direction. We have crafted a skill with our approach and our direction to allow you both to relax, enhancing the magic that is already between you both, and letting your love shine. Our images are crafted with great attention to detail which shows in our seamlessly, soulful pictures. We have an eye for framing, for seeking out a secret, capturing candid and unearthing the exchange of emotions. Our commitment to you is to deliver images that will move you; pictures that transport you back and evoke memory of the moment. We will tell the story of your day of days in timeless, awe-inspiring elegance. We take a limited amount of bookings per year in order to give each of our couples personalised service. We recommend getting in contact once you have your date locked in order to have the best chance of booking with us. For wedding day packages, pre-wedding, engagement packages, and fine art album pricing please get in touch and we will provide you with our detailed pricing guide. Your full collection of individually edited high and low resolution images on USB, premium quality prints wrapped in silk and packaged in your personalised engraved glass keepsake box, delivered to you. 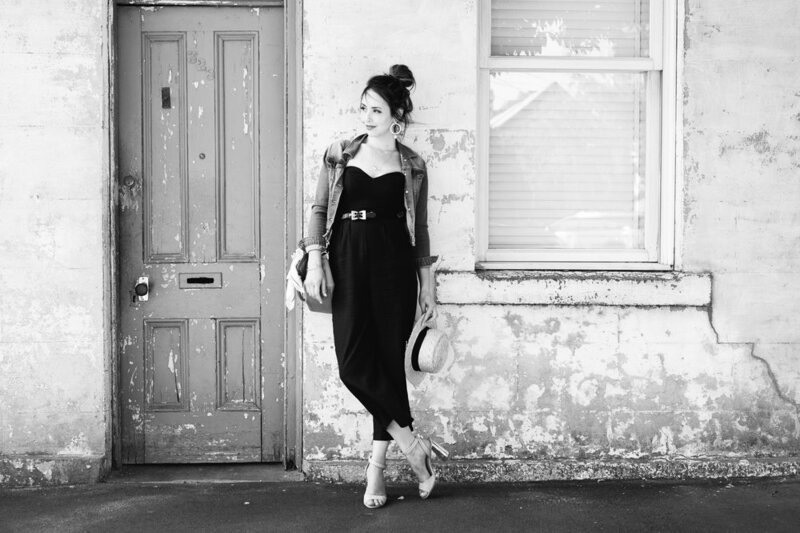 Kerri is a fine art wedding photographer, based in Melbourne Australia, available worldwide. Her work is regularly featured on international wedding magazine print and digital platforms. Kerri is a preferred vendor for Ivory Tribe, Hooray Mag, and The Wedding Playbook. She is a lover of the sun and sea, her family, French patisseries, and happiness. If we had to sum up Lovers Narrative in three words, they’d be: emotive, timeless and authentic.